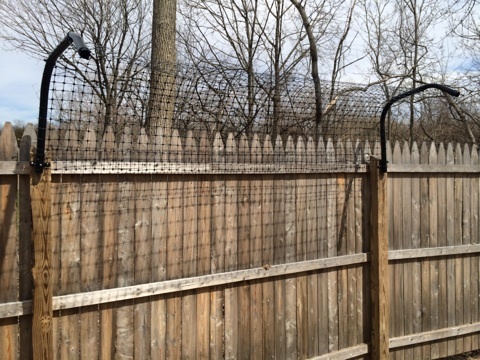 1 3/8" arm extension post with hardware. 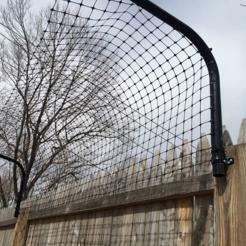 Hardware included is a mouting clamp with screws to attach to a flat surface. 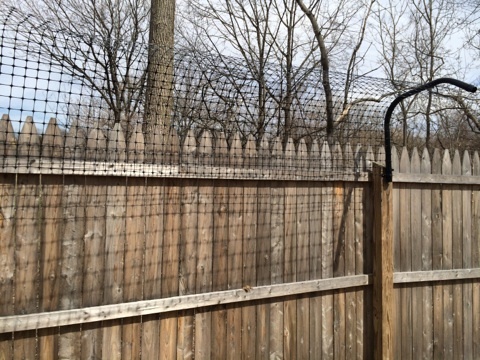 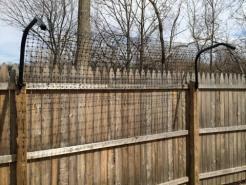 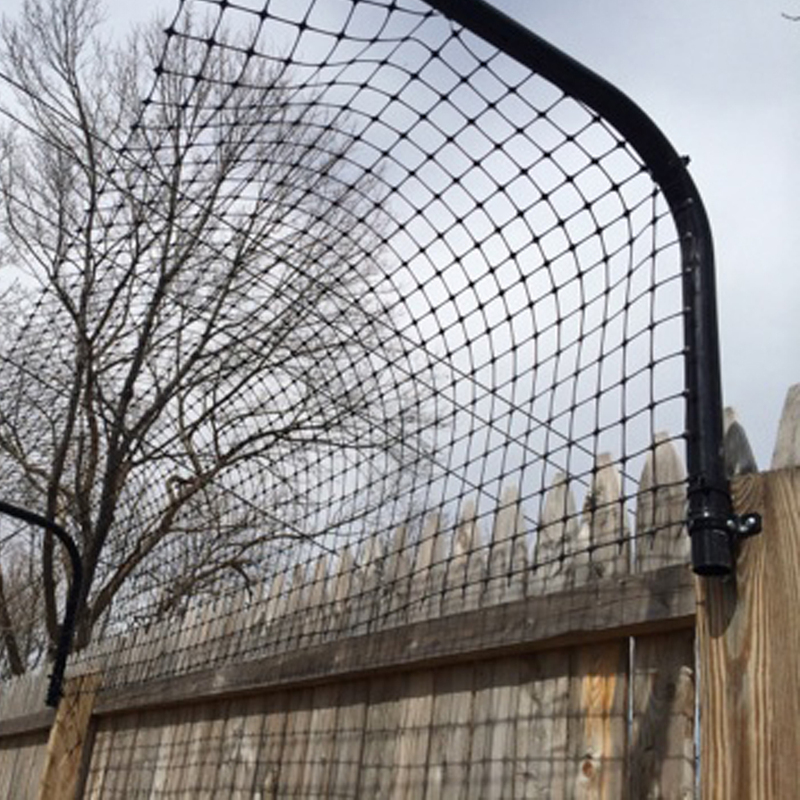 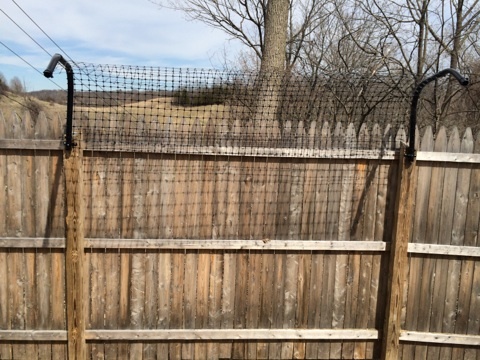 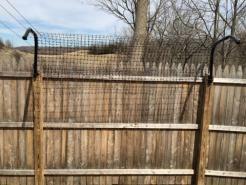 Hardware will allow you to attach to split-rail, stockade, picket fence or similar fencing systems.